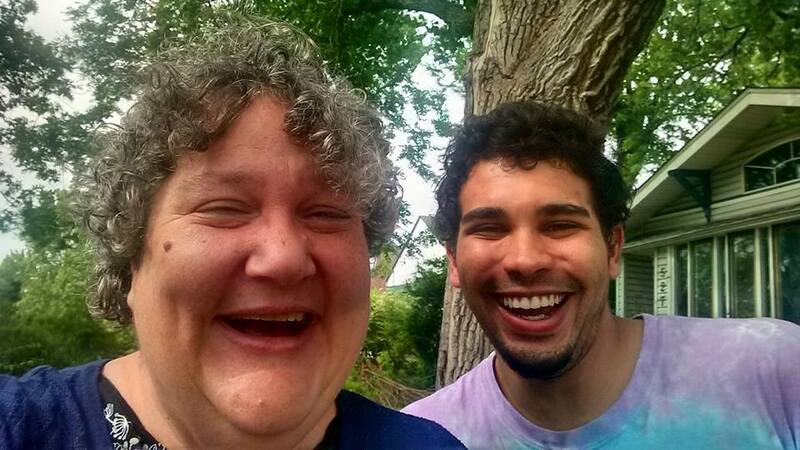 This Thursday October 15th 9pm-midnight, see these two smiling faces in person at The Mainline Art and Cocktails! 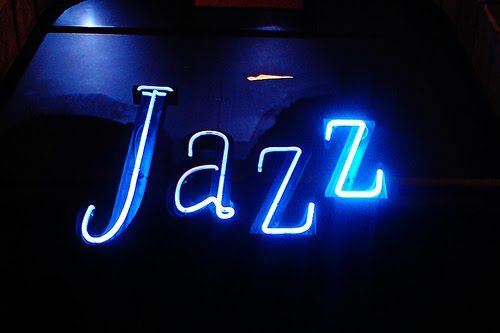 Rebecca Ungerman and Josh Westbrook will be performing many of your jazz favorites and maybe a few surprises, as you enjoy Mainline’s fantastic artwork and delicious beverages. 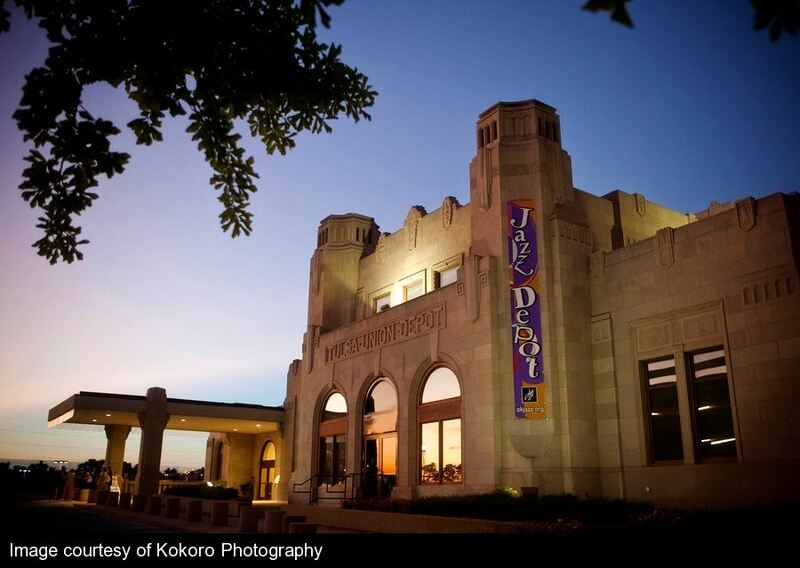 This event is presented by TulsaJazz. Com and The Tulsa Jazz Music Group. The Weekend…It’s not over yet! For those of you who think that the weekend ends after the last club closes on Saturday night…we beg to differ! 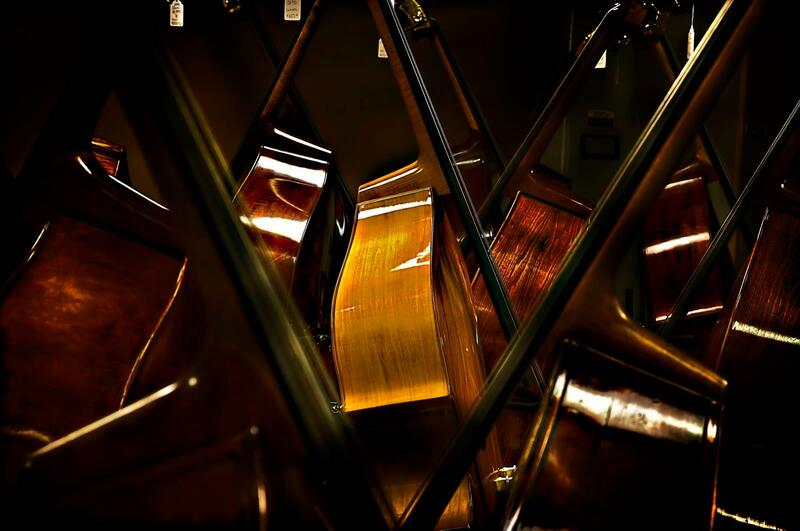 There a nine, count em’ nine, live jazz events occurring within the next 24 hours and by the way , today is Sunday! 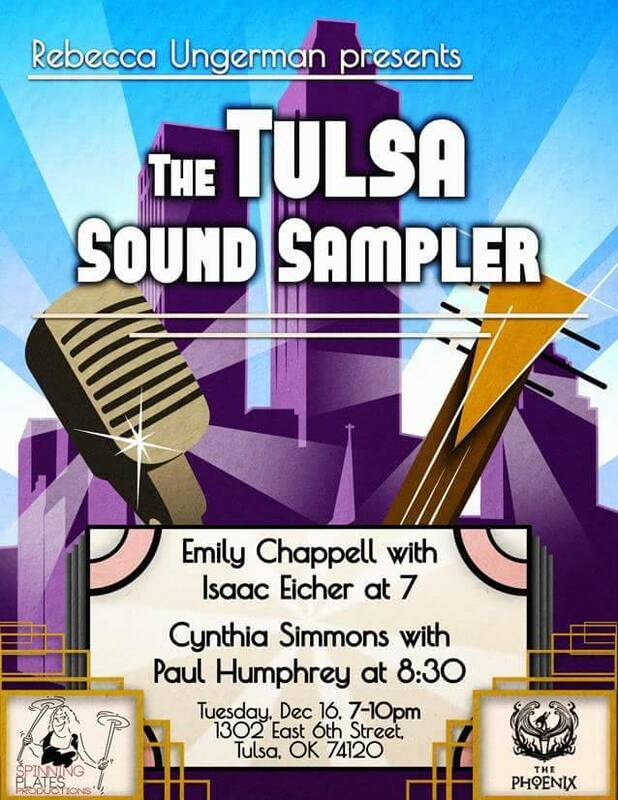 6:30-9:30 Cynthia Simmons at Smoke on Cherry St.
One stage, two shows featuring two of Tulsa’s premiere Jazz singers, one incredible evening! 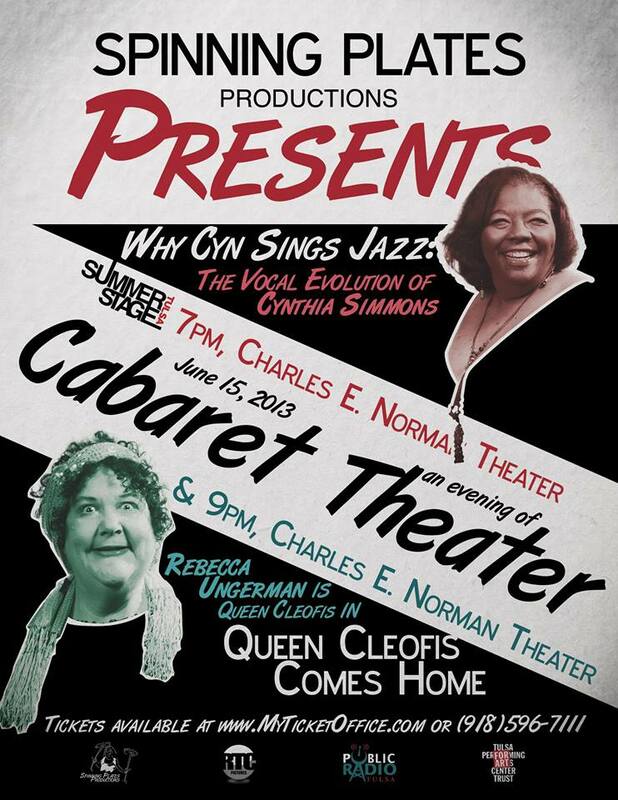 In an unprecedented evening of entertainment, Spinning Plates Productions takes over the Charles E. Norman Theater for TWO original cabaret performances from a couple of truly talented ladies. 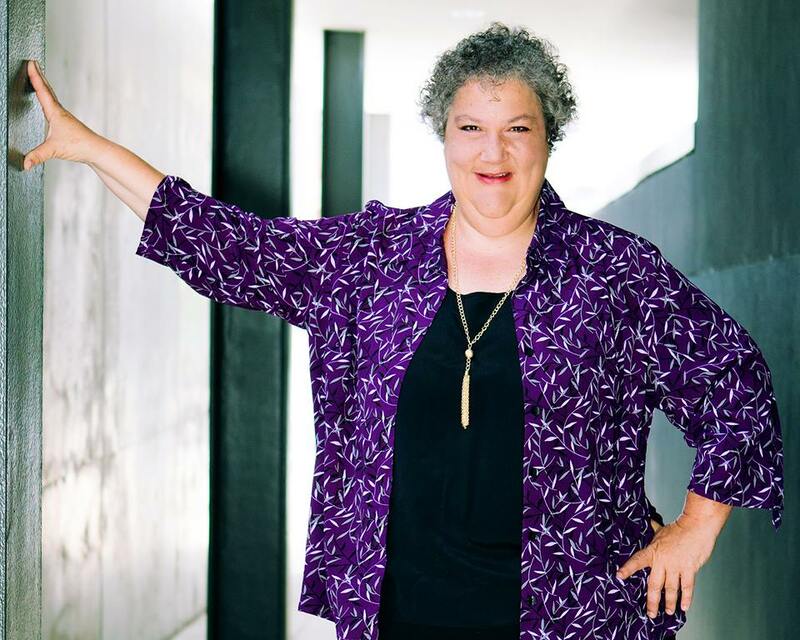 At 7 pm, it’s ‘Why Cyn Sings Jazz—The Vocal Evolution of Cynthia Simmons.’ New and old Simmons’ fans alike will thrill to hear the circuitous musical journey that led Cyn to both devour and deliver the Great American Song Book. Then we’re giving our brave patrons who attend both shows a 30 minute break to recover and re-hydrate. At 9 pm, Rebecca Ungerman IS Queen Cleofis in ‘Queen Cleofis Comes Home’. 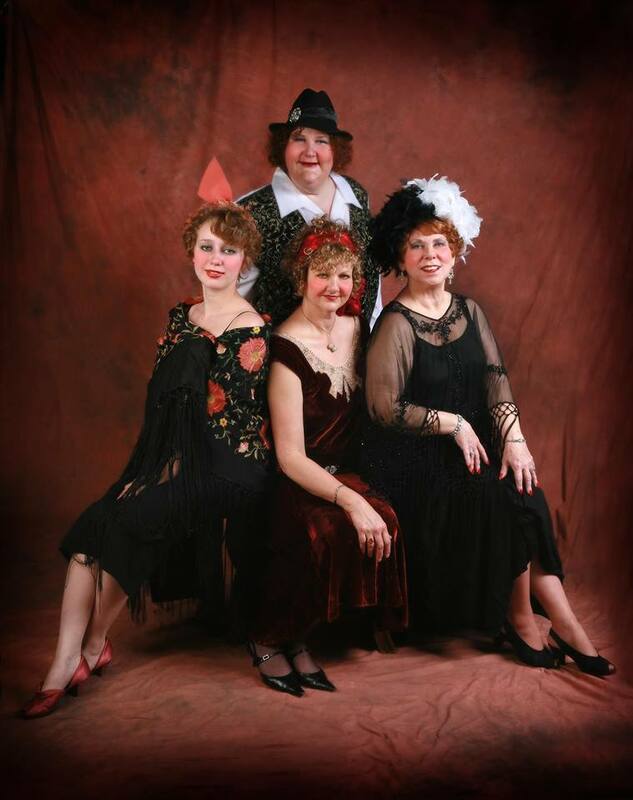 Of all the twisted cabaret shows Ungerman has written & starred in, this may just be the most twisted fun. 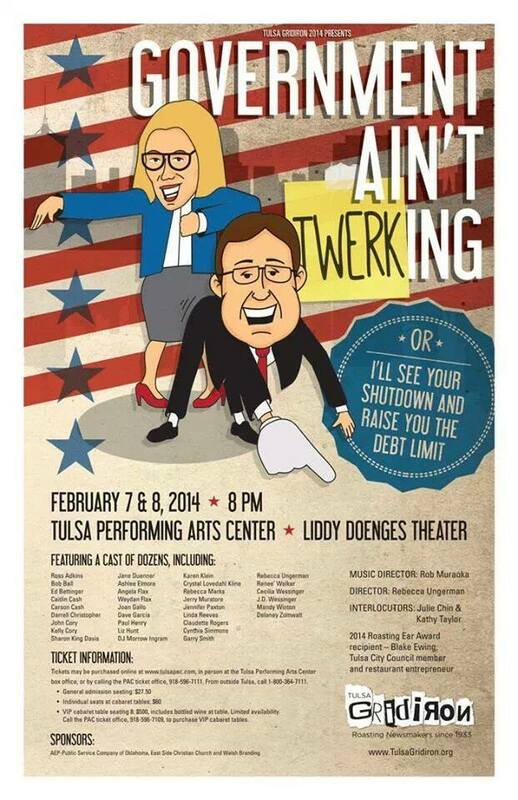 A must see for fans of Tulsa’s Favorite Stage Performer (Tulsa People Magazine)!! Tickets available at myticketoffice.com OR, for the best service without all the additional fees, at the PAC box office.